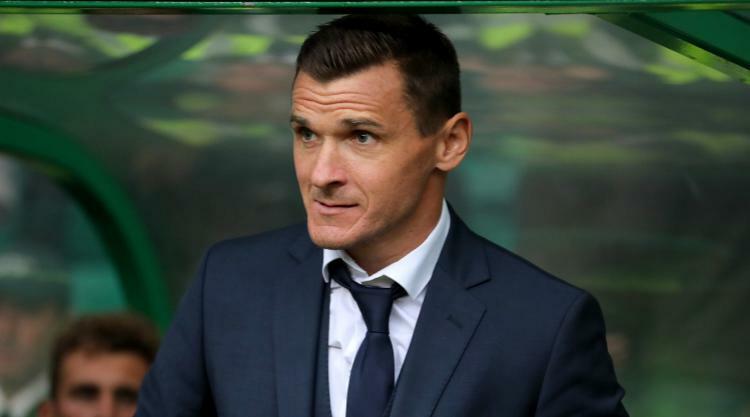 Lee McCulloch has left Kilmarnock following their miserable start to the Ladbrokes Premiership season. Killie are without a win in eight games and the club announced the departure of McCulloch and assistant Peter Leven a day after their 2-0 loss to Ross County. McCulloch took interim charge in February after Lee Clark's departure for Bury and was handed the reins permanently after securing top-flight status for another season. McCulloch kept his players in the changing room for around an hour after the end of the game on Saturday and did not hold back in his criticism of the squad. But, having insisted he wanted to stay on and try to turn things round, he subsequently agreed to leave the post. A club statement on kilmarnockfc.co.uk read: " Everyone at Kilmarnock FC thanks Lee and Peter for their hard work and dedication during their time with the club and we wish both all the best for the future." McCulloch signed for Kilmarnock as player-coach in July 2015 and had his first spell in interim charge in January 2016 after Gary Locke's resignation. That lasted just two games before Clark's appointment, and last season he called time on his playing career and became Clark's assistant. McCulloch's temporary spell yielded four victories as he led Killie to an eighth-placed finish but he could not replicate the same success in permanent charge. Killie have managed just three draws from their eight league games and sit bottom of the table.